Hope Never Rests is the second book in the Sacred Heart series. This dynamic story weaves a tapestry of greed, ambition, hope, and love. After her parents died, the last thing Addie Engel expected upon moving to Atlanta was to take part in uncovering an illegal drug plot, especially one run by her beloved Garrett’s cousin. But now that Lester’s gone for good, Addie’s journey of self-discovery can finally begin in earnest, exactly how she’s always dreamed. With a new inheritance and the support of Garrett behind her, she’s at last enrolled in school and on track to becoming a fully-fledged nurse at Sacred Heart Hospital. The medical center is state-of-the-art, and full of doctors, equipment, nurses, and new friends—everything Addie needs to realize her heart’s aspiration. Not to mention an attractive young doctor who’s taken a liking to Addie… But the world of medicine in 1914 has its dark side, and that corruption is slowly eking into the hospital and everyone who enters it. With the Great War approaching, illness and tragedy are at an all-time high, and that means the number of children left homeless and orphaned is only growing…unfortunately for them, there are some who are all too happy to take advantage of the situation. When the bodies of young boys begin to appear scattered across town, the police don’t know who or what is to blame. But Addie, as usual, is right in the middle of things, and she has a sneaking suspicion the hospital—and its favored orphanage—is unwittingly involved. Set in the maze of mounting social strain and growing pains that is early 20th century Atlanta, Hope Never Rests is a panoramic and masterful sequel to Aspirations of the Heart. Katie Hart Smith has a wide array of work ranging from medical and academic, to historical fiction, non-fiction, and children's stories. She served on the editorial board and was a manuscript reviewer for the Orthopaedic Nursing Journal and was a former member of the advisory board for Atlanta Sports & Fitness Magazine. Currently, she is a staff correspondent and a writes a monthly column called “From the Heart” for the Gwinnett Citizen newspaper. Inspirational people, places, and political and social issues are the driving forces for Smith’s work. She published Couch Time with Carolyn in 2014 and was a nominee for the Georgia Author of the Year award. In 2016, Smith released her first novel in a historical fiction series focusing on the medical community in Atlanta in the early 1900s, Aspirations of the Heart, and was nominated for the Georgia Author of the Year in the First Novel category in 2017. Aspirations of the Heart has been placed in the Governor’s Mansion Library by Georgia’s First Lady, Mrs. Sandra Deal. 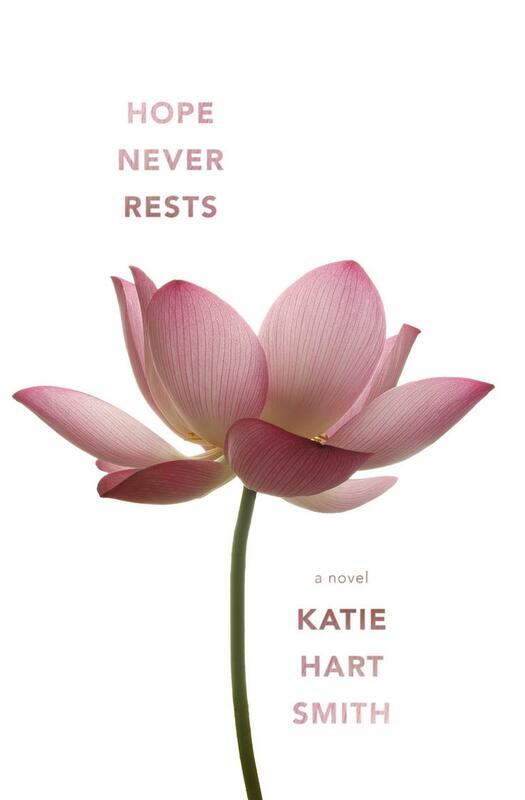 The second novel in the Sacred Heart series, Hope Never Rest , has also become a part of Georgia’s literary collection and was nominated for the Georgia Author of the Year in the Literary Fiction category in 2018. Born in San Diego, Smith moved to Dunwoody in 1976. Metro Atlanta has remained her home ever since. 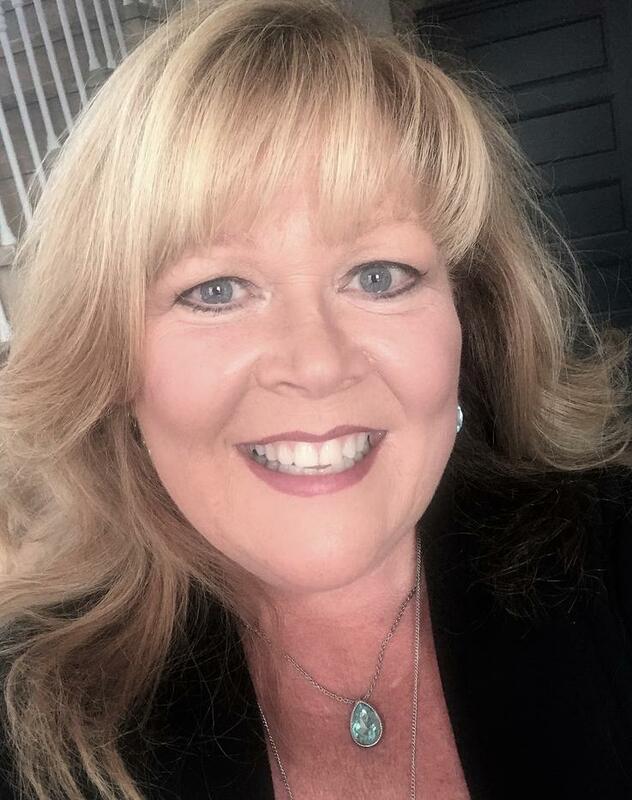 Smith is an active civic leader in the Gwinnett community to include her service on the City of Lawrenceville City Council from 2009 – 2011 and she was even the first recipient of the Gwinnett Chamber of Commerce’s Healthcare Professional of the Year award in 2011. She is a member of the Atlanta Writers Club and National League of American Pen Women.